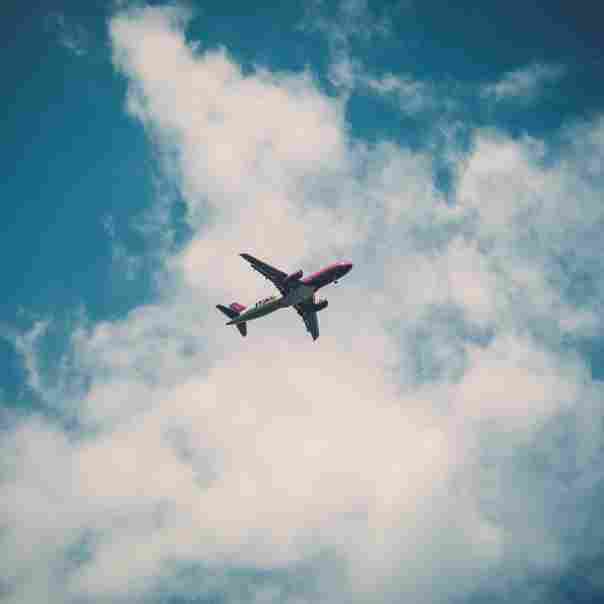 Think the humble 5K is not worth traveling for? Well think again. parkrun tourists from across the globe are making it their mission to complete as many different parkruns in their lifetime as possible. Weekend after weekend they travel hundreds and even thousands of miles to discover new parkrun venues, and yes, you’ve guessed it: Run or walk a 5K. And with venues currently scattered across 19 countries and five different continents, they’re having the time of their lives. If you haven’t heard about the parkrun concept before, you’re missing out. parkrun is a free, timed 5K event that takes place every Saturday morning of the year at specific venues across the globe. Runners and walkers of all ages and fitness levels are encouraged to participate, and the general consensus is that the parkrun community is one of the friendliest in the world. parkrun is not a race, it’s a run, and it’s for absolutely everyone. “parkrun 210117 086” by Occasional Gardener. Licensed under Public Domain Mark 1.0. Started by Sir Paul Sinton-Hewett (above, left) in South-West London in 2004, the parkrun concept has boomed into a global phenomenon of note. The parkrun community now consists of more than 3 million registered parkrunners, of which a large portion gets together every Saturday for a 5K at more than 1000 parks and venues worldwide. And while some parkrunners are content with visiting and participating in their home parkruns week after week (lovingly referred to as “passionistas” in parkrun circles), others are embracing the traveling opportunities provided by the concept. A parkrun tourist can loosely be defined as a parkrunner who visits or have visited parkruns other than his or her home event. And while some countries have requirements for officially obtaining tourist status (for example completing 20 different parkruns in your home country), it’s all about having fun and being active. 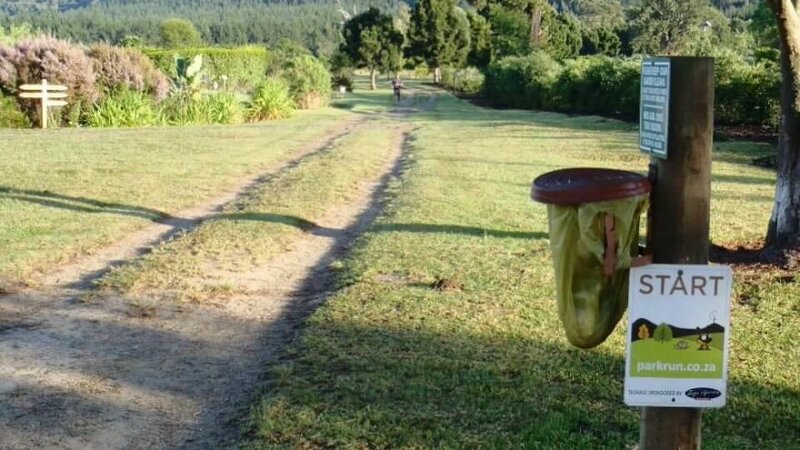 “parkrun 210117 078” by Occasional Gardener. Licensed under Public Domain Mark 1.0. Many parkrun tourists have confessed to planning holidays, business trips and even international flights around parkrun times and venues. All for a chance to run a 5K with the happiest (and biggest!) running community on earth. Alphabeteers. parkrun tourists who’ve completed a parkrun starting with each letter of the alphabet, excluding X. The Cowell Club. An unofficial club for parkrun tourists who’ve completed 100 or more different parkrun events. This club is named after Chris and Linda Cowell, the first male and female parkrunners to ever achieve this feat. A UK Cowell. Completing your 100th different parkrun in the UK. The Fielding Club. An unofficial club for parkrun tourists who’ve completed 250 or more different UK parkrun events. The Freyne Club. An unofficial club for parkrun tourists who’ve completed 250 different global parkrun events. “A Bailey”. Running your first 100 parkrun events at 100 different parkrun venues. Half Cowell (or Cow). The 50th different parkrun event visited by a parkrun tourist. Lon-done. The (often fleeting) state of having completed all the parkruns in London. A Regionnaire. A parkrun tourist who have completed all the parkruns within a specific region. An uber-tourist. A parkrun tourist whose name appears on the official parkrun “most events” list. And while the passion of the parkrun tourists is obvious, some of them take it to the extreme. 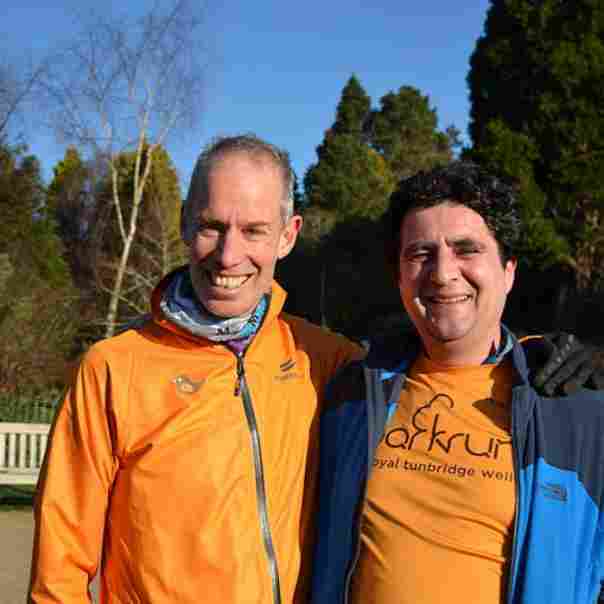 In March 2017 Paul Durbin became the first parkrunner to complete parkrun events on different continents in the same day. Durbin completed Cornwall parkrun in Auckland, New Zealand at 08:00 a.m. on Saturday, 18 March, after which he boarded a plane to San Francisco, CA. He was lucky enough to clear customs and security in time to complete Crissy Field parkrun in San Francisco at 09:00 a.m. on the same day. And if you think that’s impressive, Allan Ladd’s accomplishment will wow you even more. In July this year, Ladd set himself the challenge of completing all 24 of Ireland’s parkruns in just 24 hours. He set off with fellow runners from the Mallusk Harriers running club, and together they covered the equivalent of four back-to-back marathons within the 24 hour cut-off. Ladd and his friends did this in memory of his mom, and to raise funds for a local cancer charity. And while some tourists do it all for fun, for others its a way of dealing with something more serious. 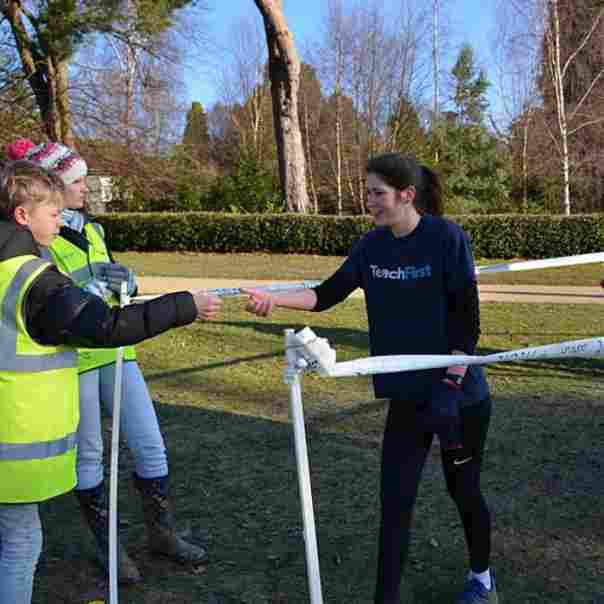 For Holly Hart and her fiance, Matt, parkrun tourism has become a constructive way in which to deal with Matt’s 6-month deployment. Matt completes parkruns wherever he finds himself on a Saturday, while Holly attends their home parkrun back in Cheltenham. Doing parkrun “together”, even when they’re apart, makes them feel more connected and gives them something positive to focus on. Holly also says that counting parkruns instead of days until Matt’s return is mentally much more bearable. Call them crazy, but the commitment and passion of the parkrun tourists is nothing short of inspiring. For hundreds, if not thousands of parkrun tourists across the globe, Saturday mornings have become a time to get out there with friends and family, explore new and exciting places, and be active. And that’s certainly worth celebrating.